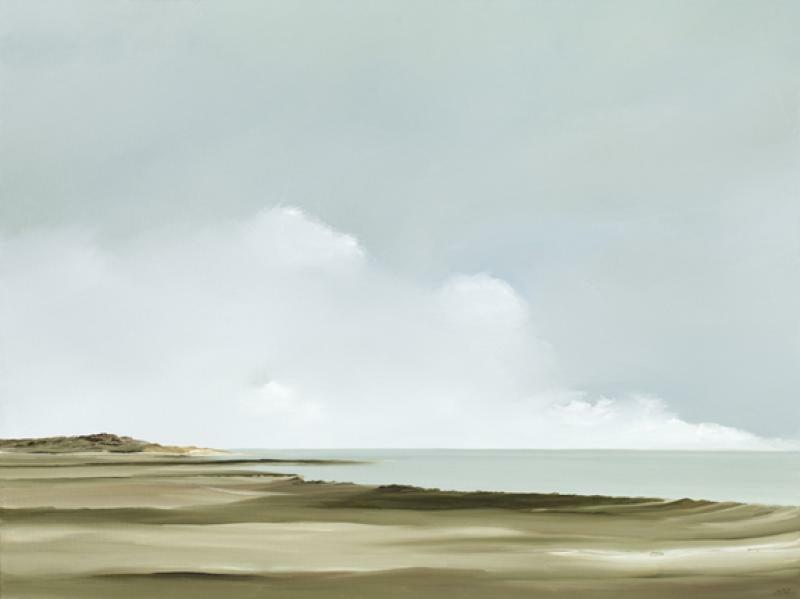 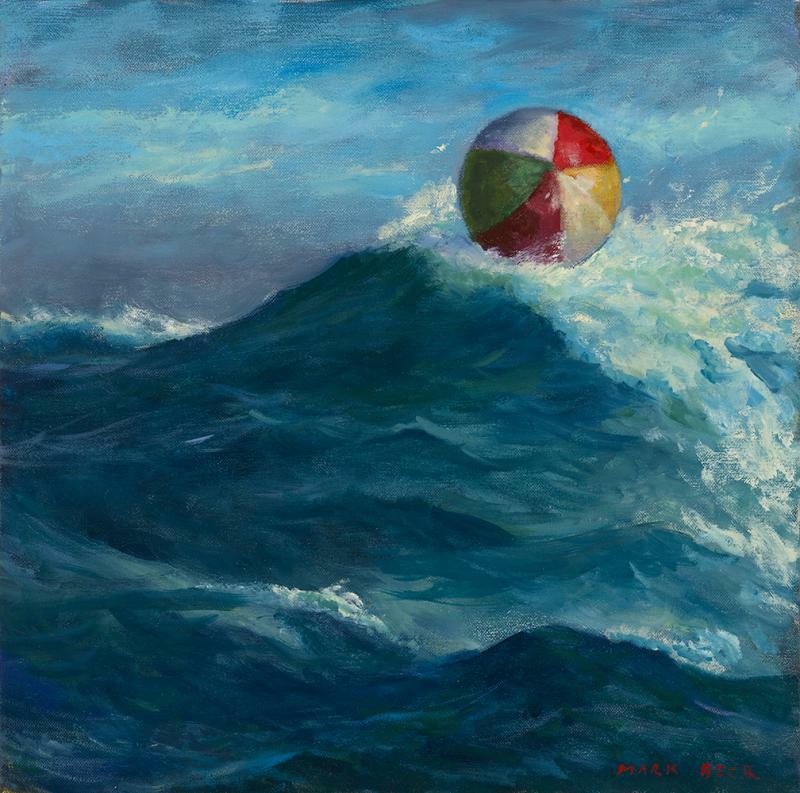 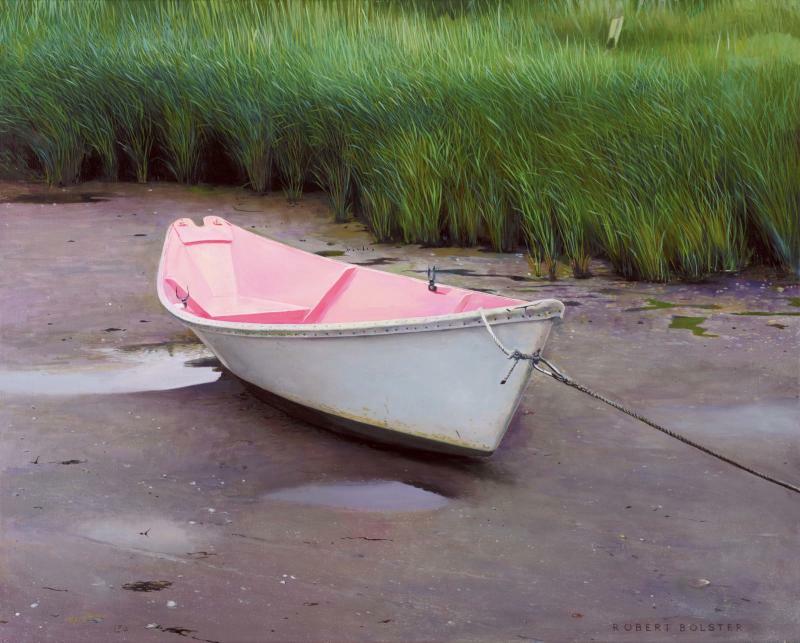 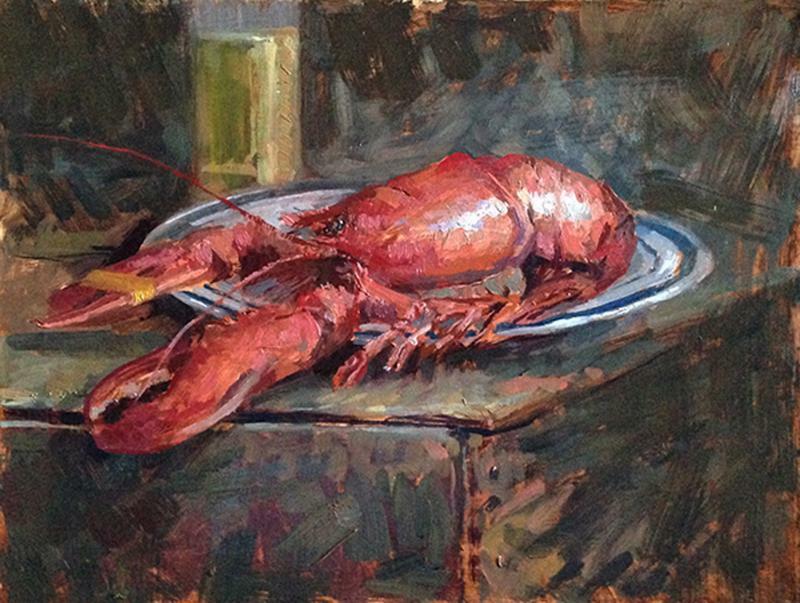 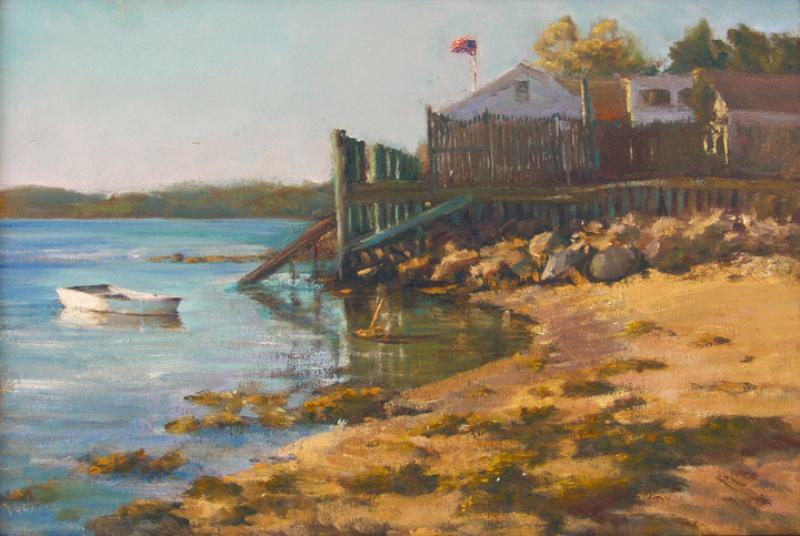 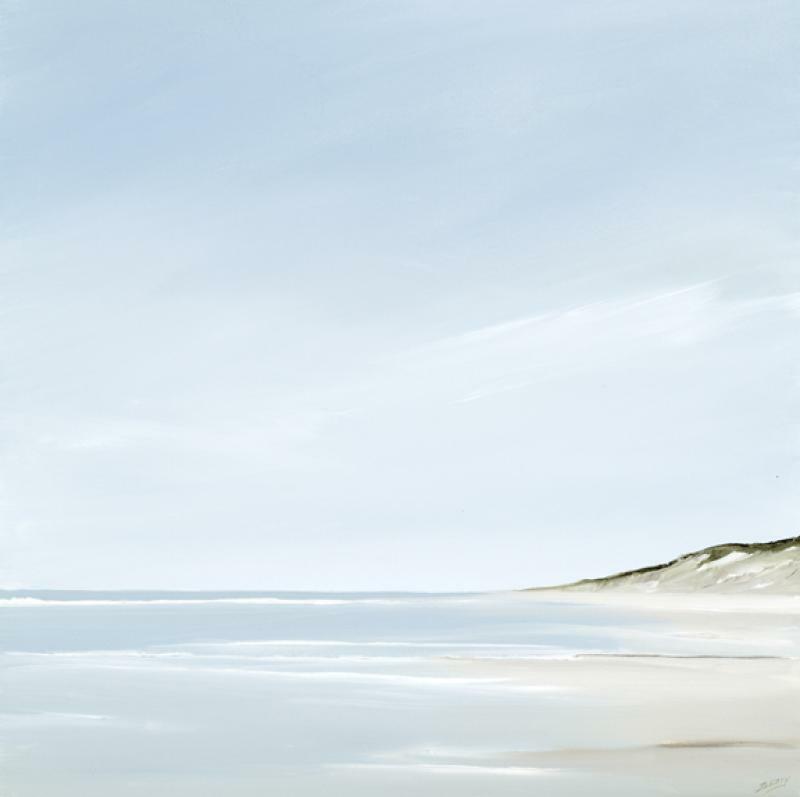 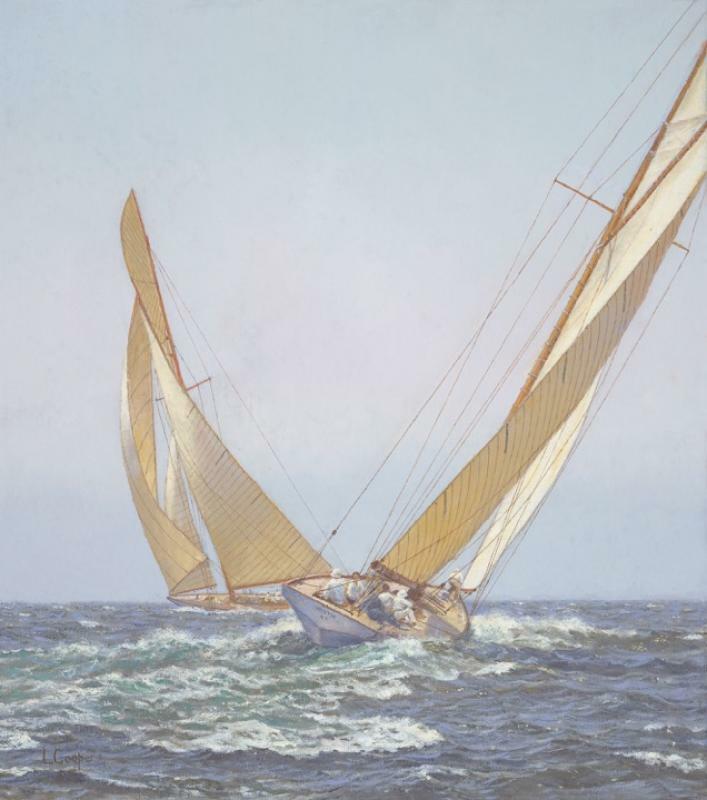 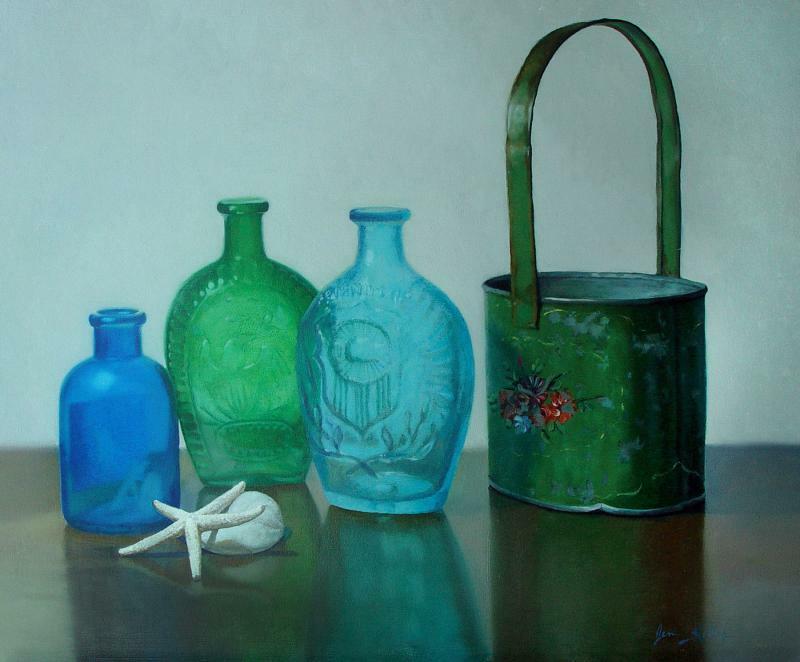 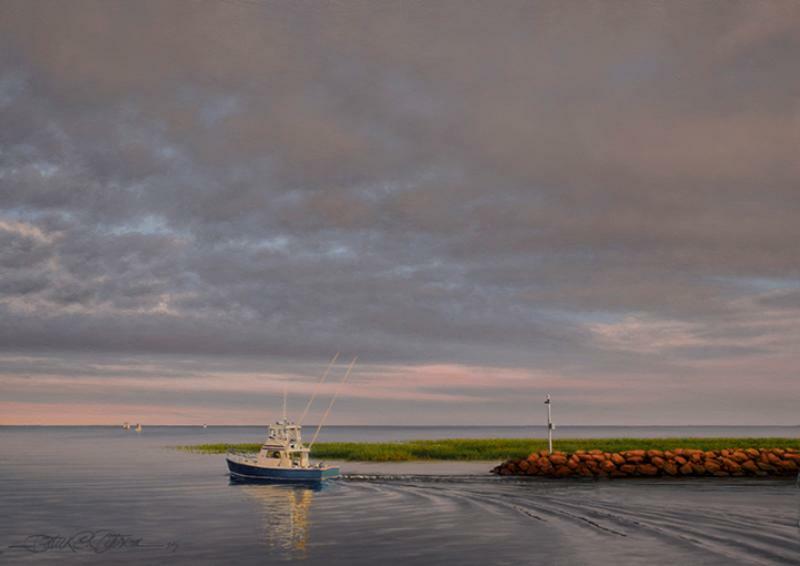 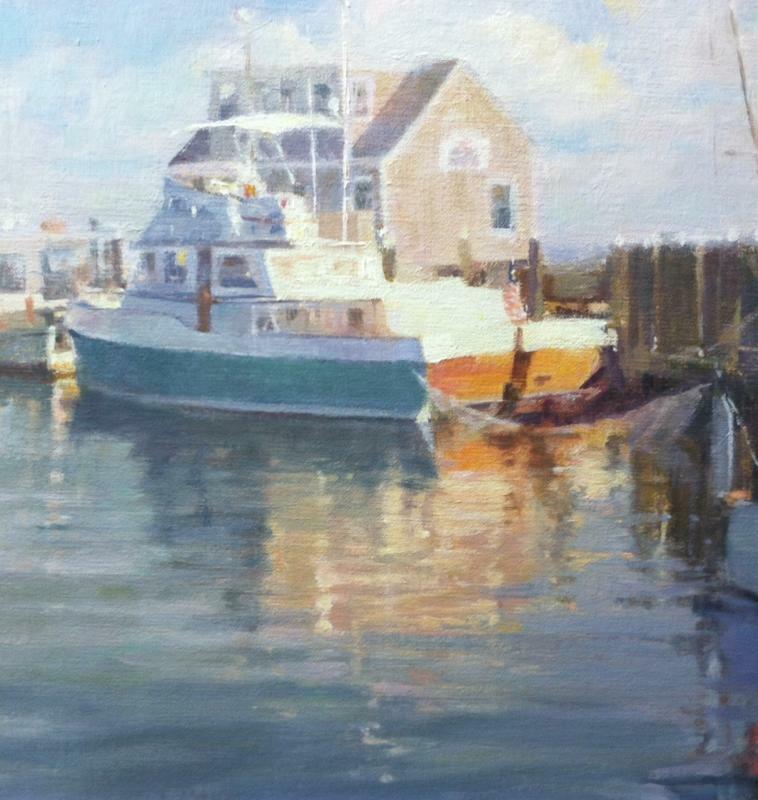 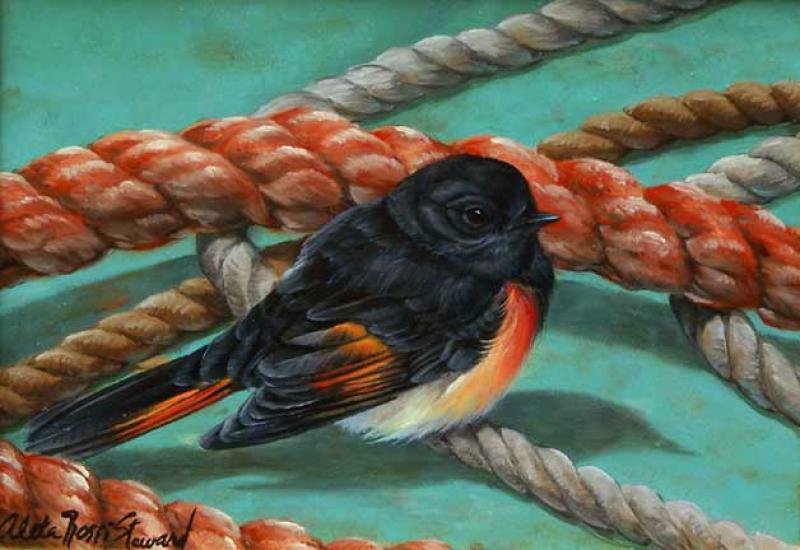 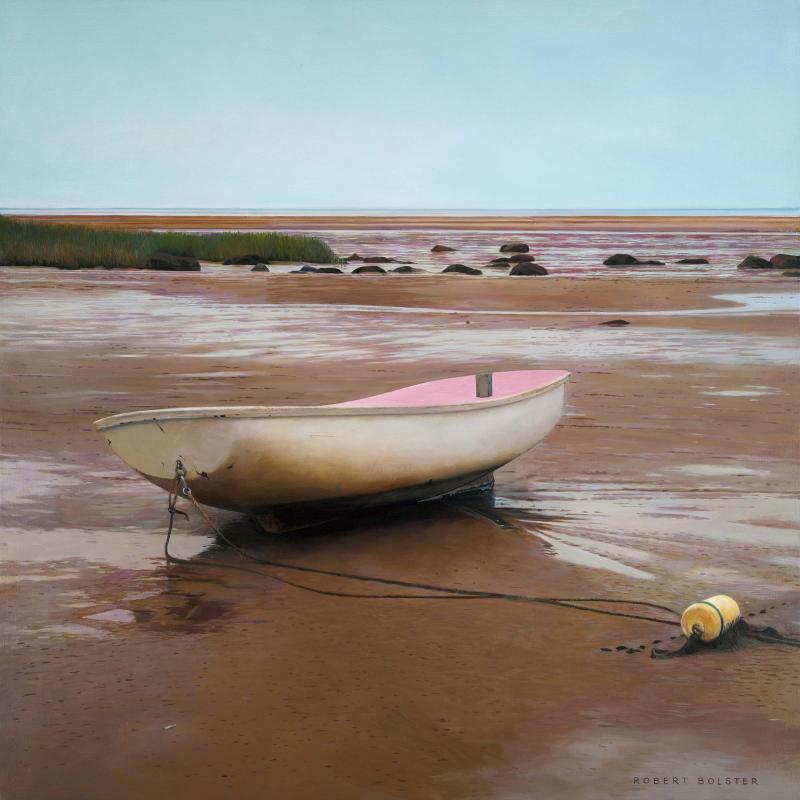 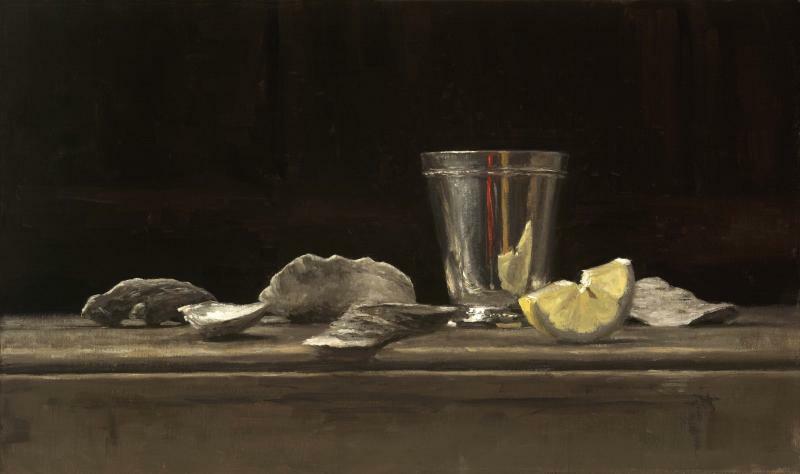 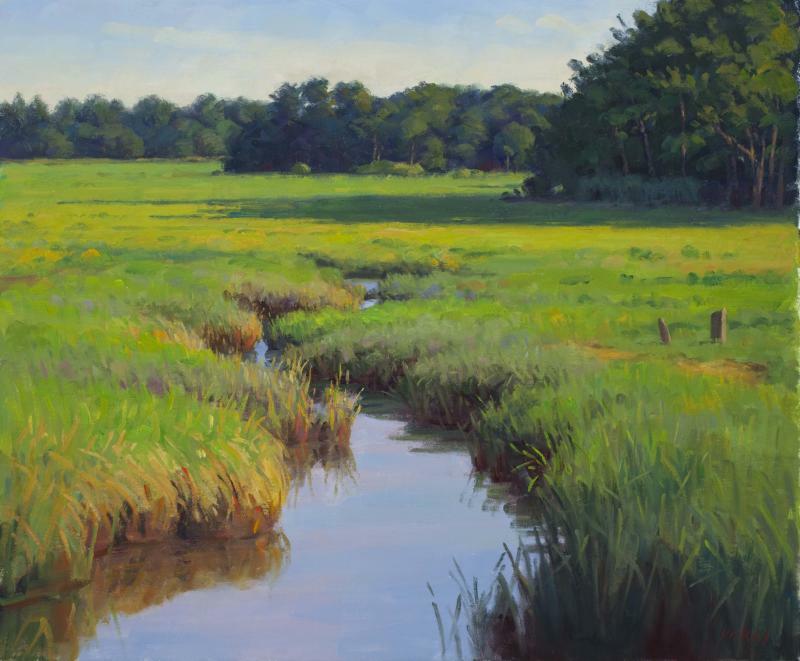 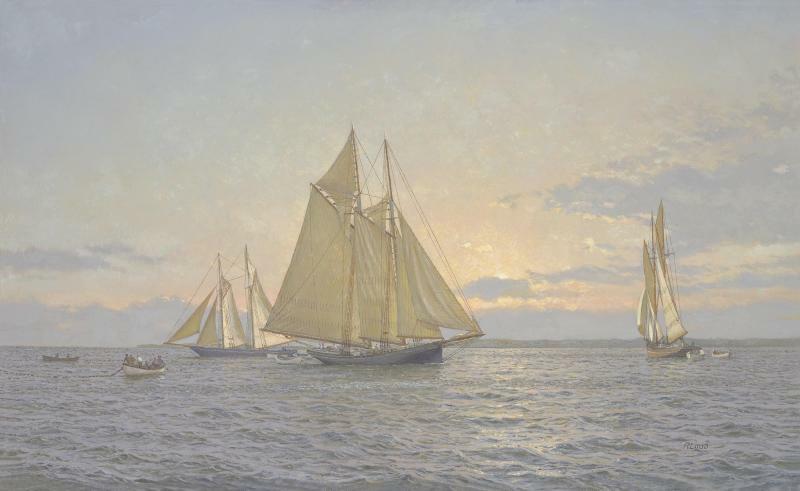 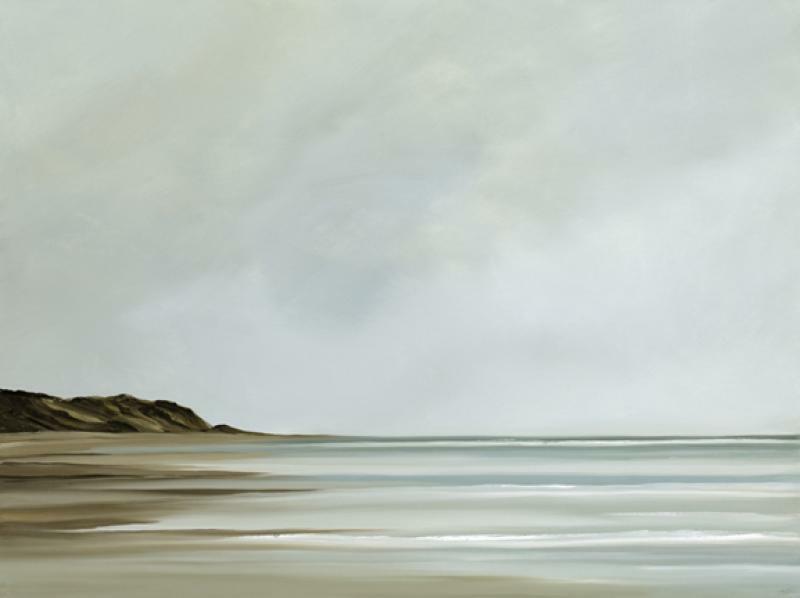 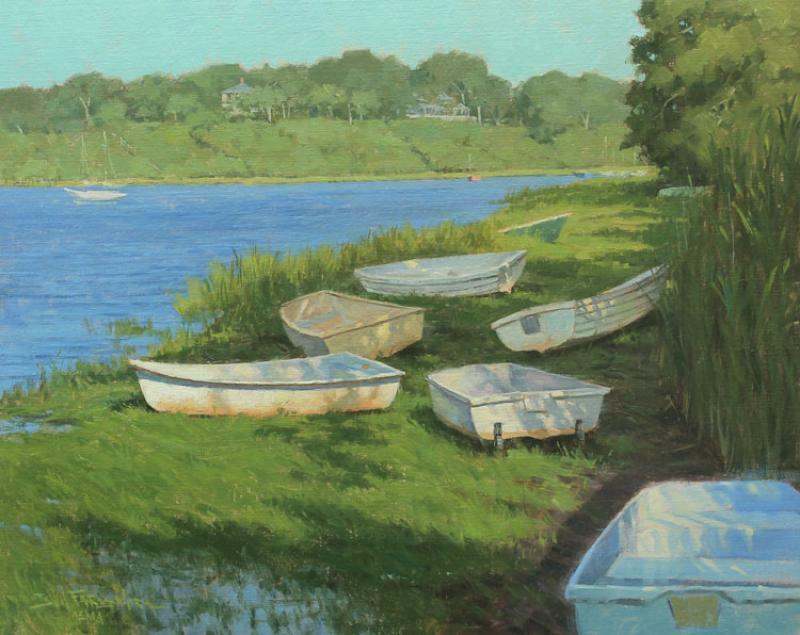 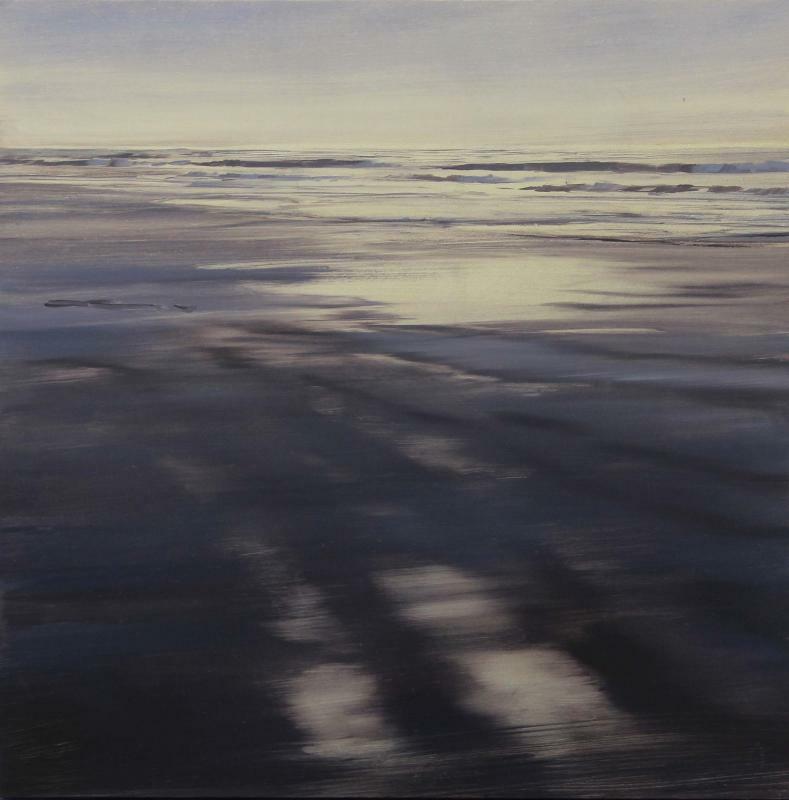 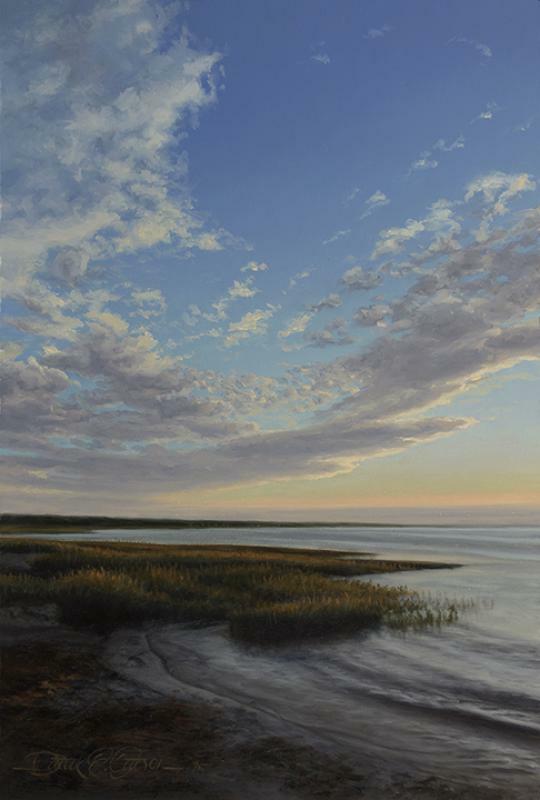 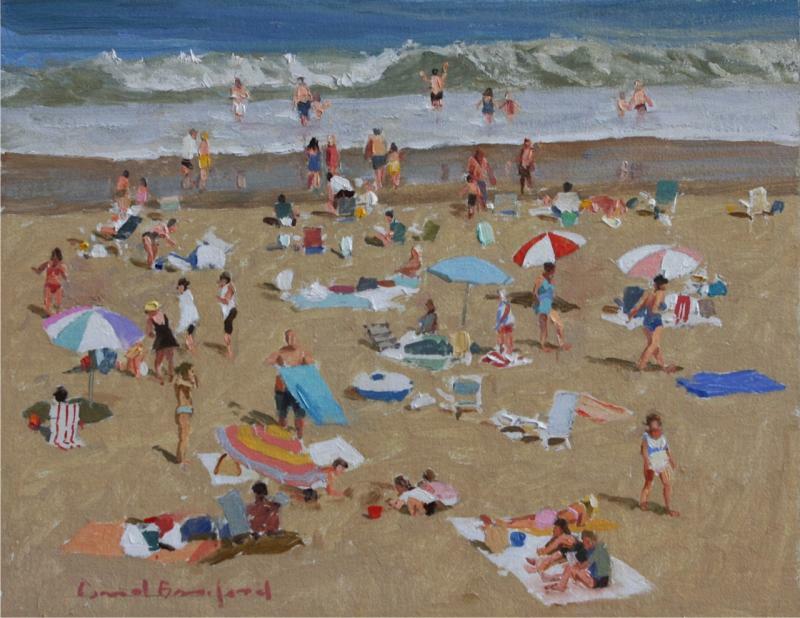 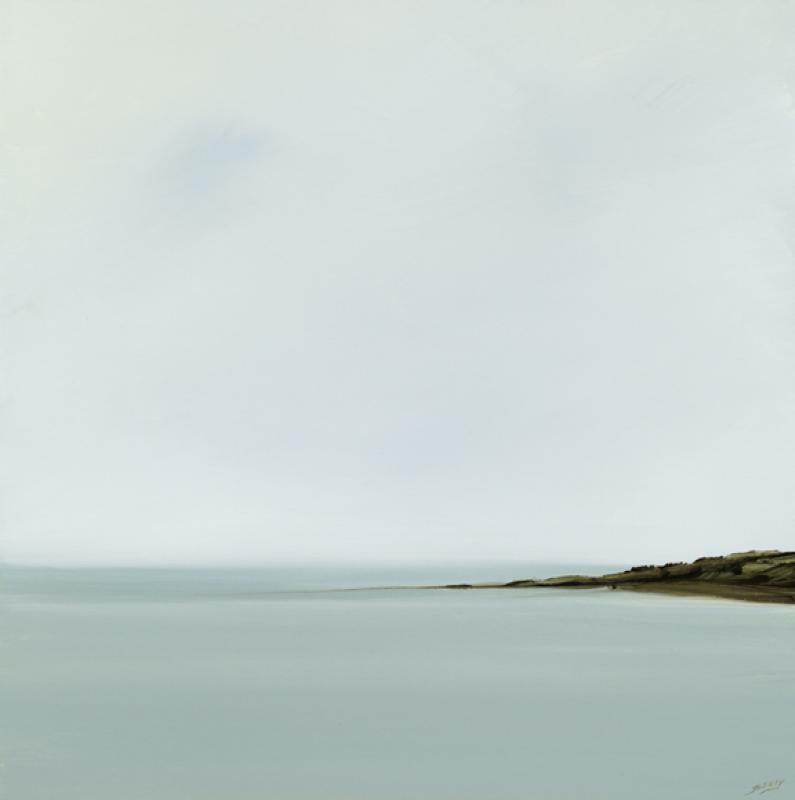 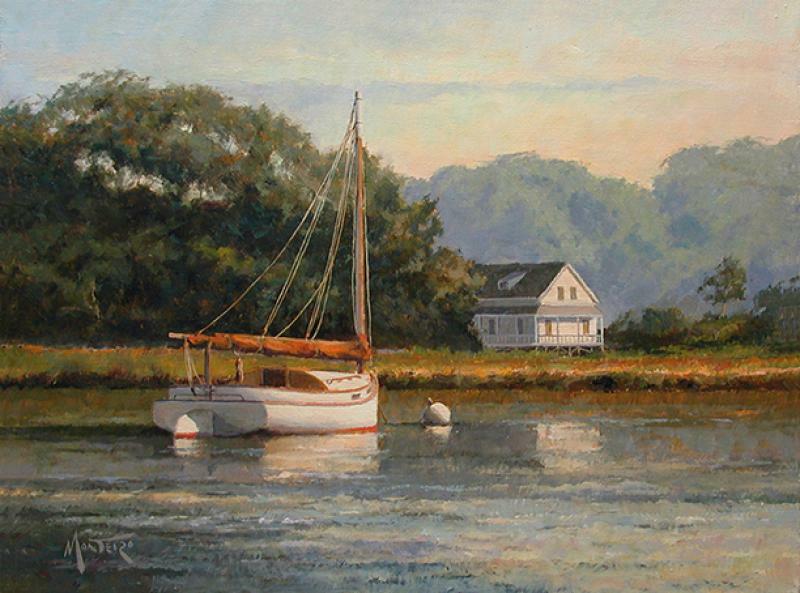 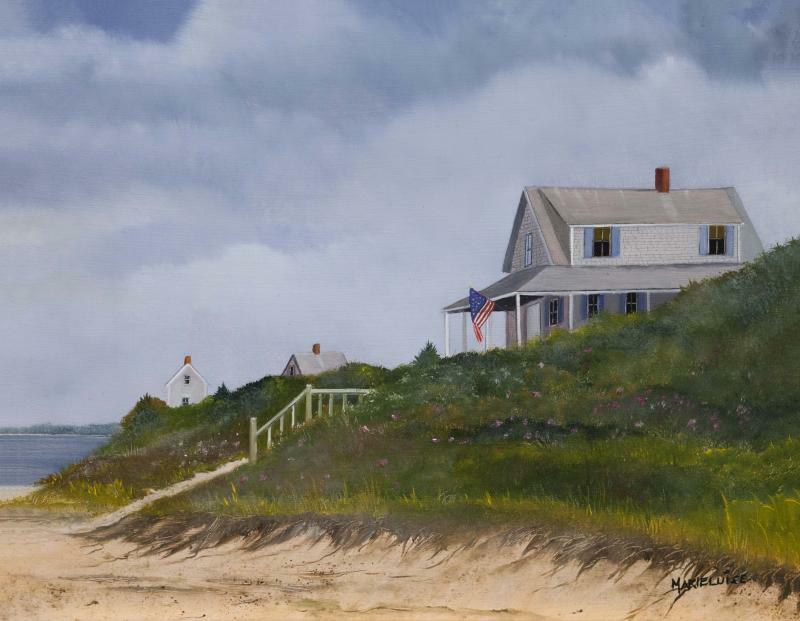 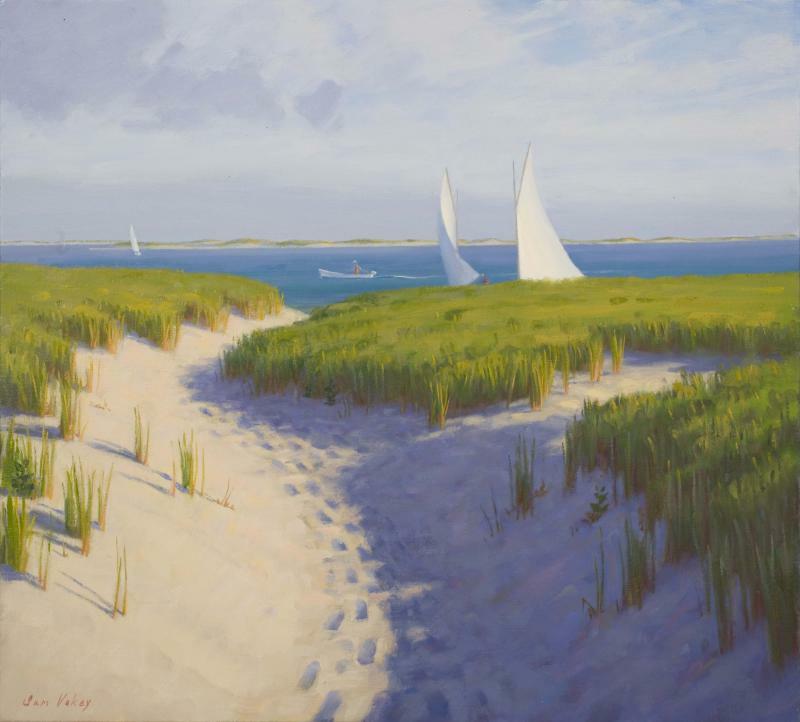 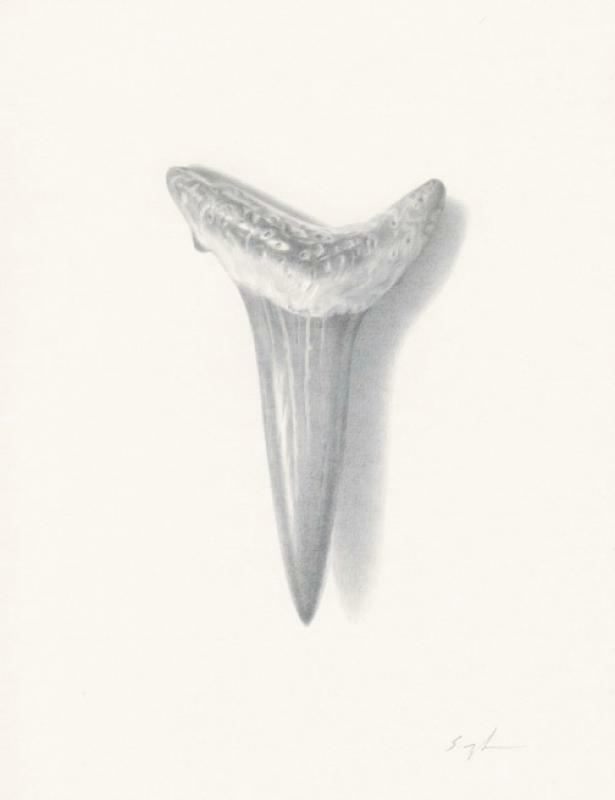 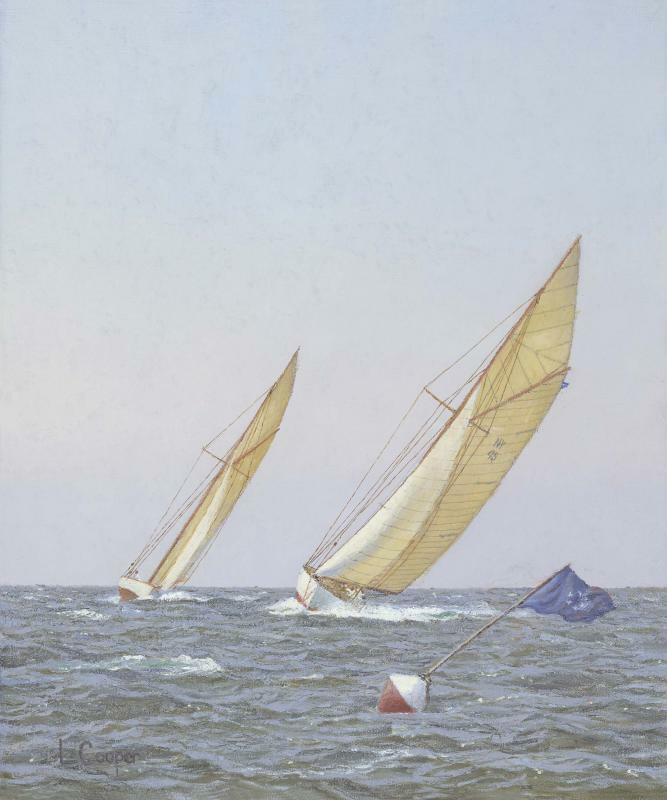 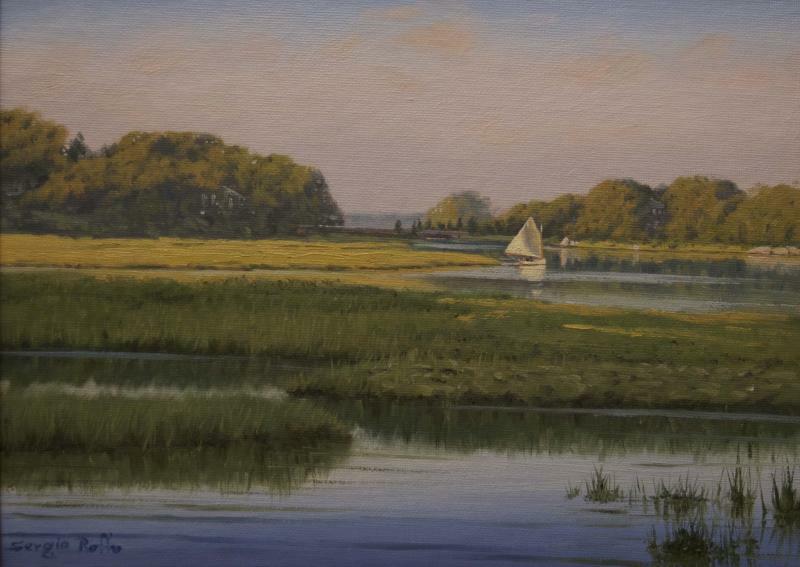 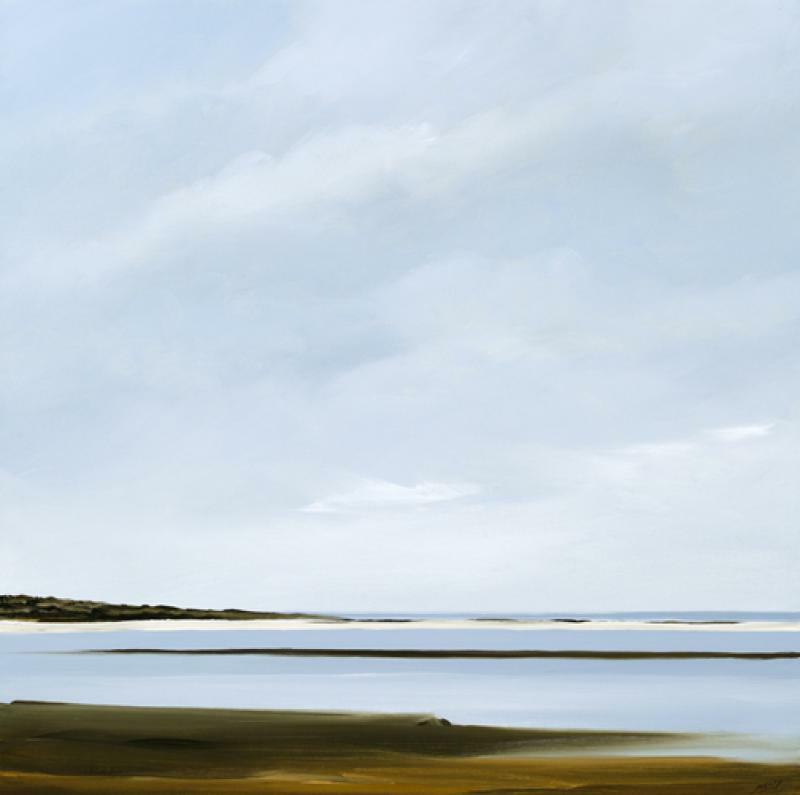 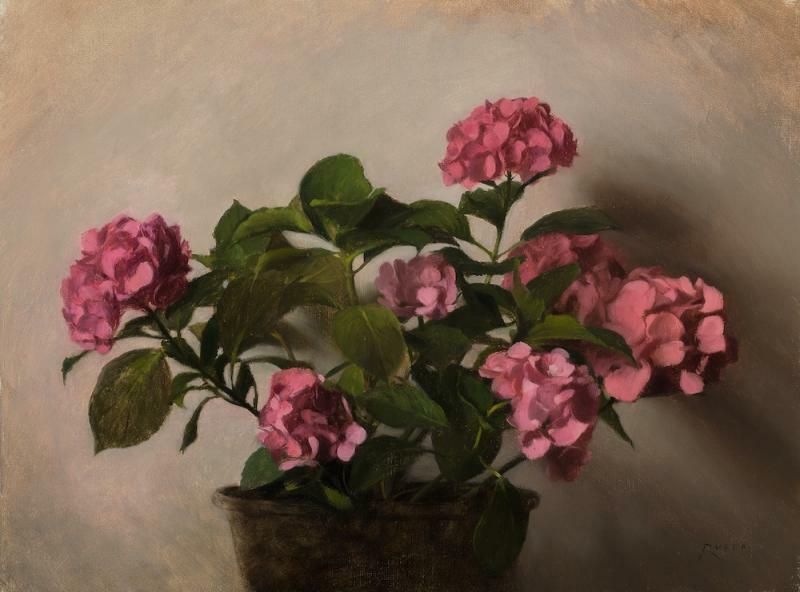 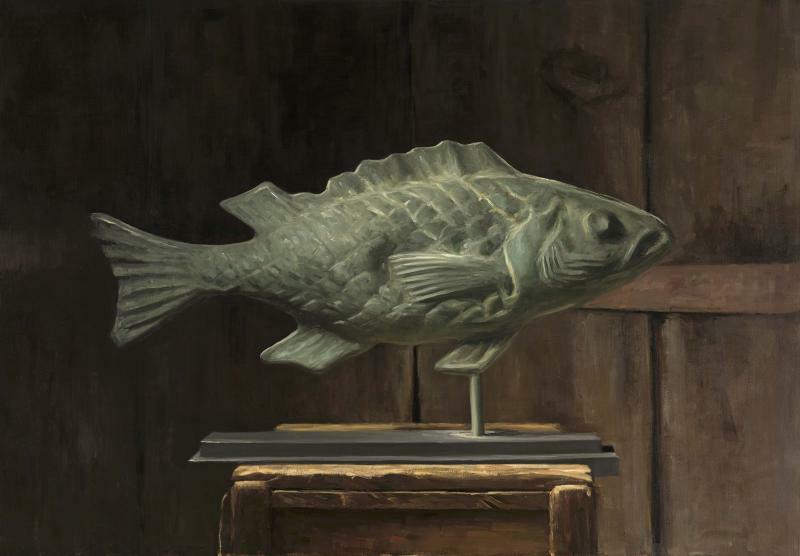 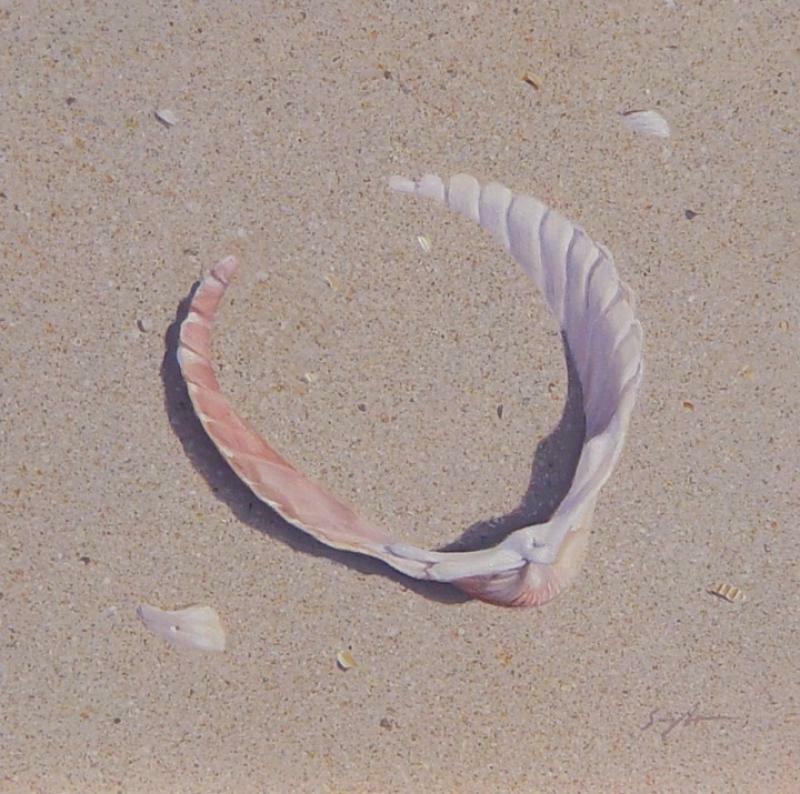 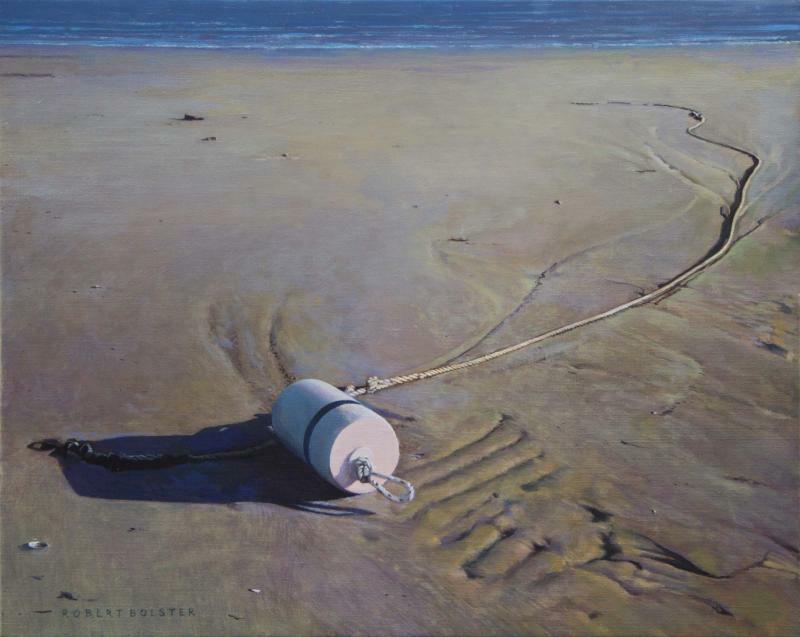 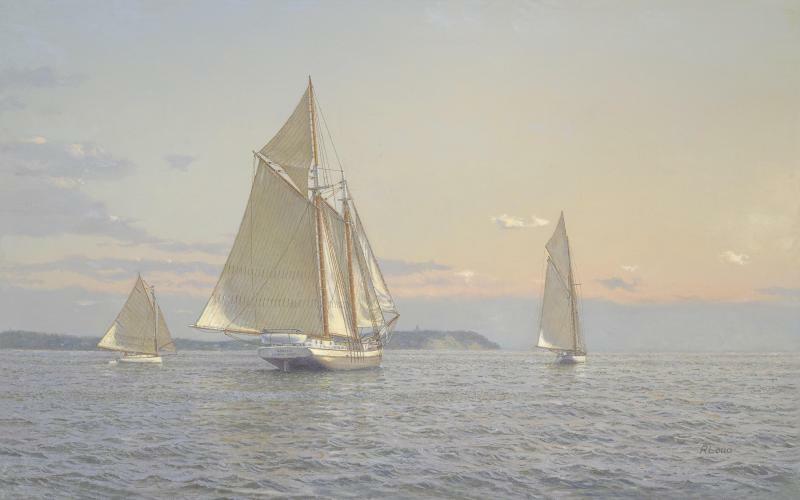 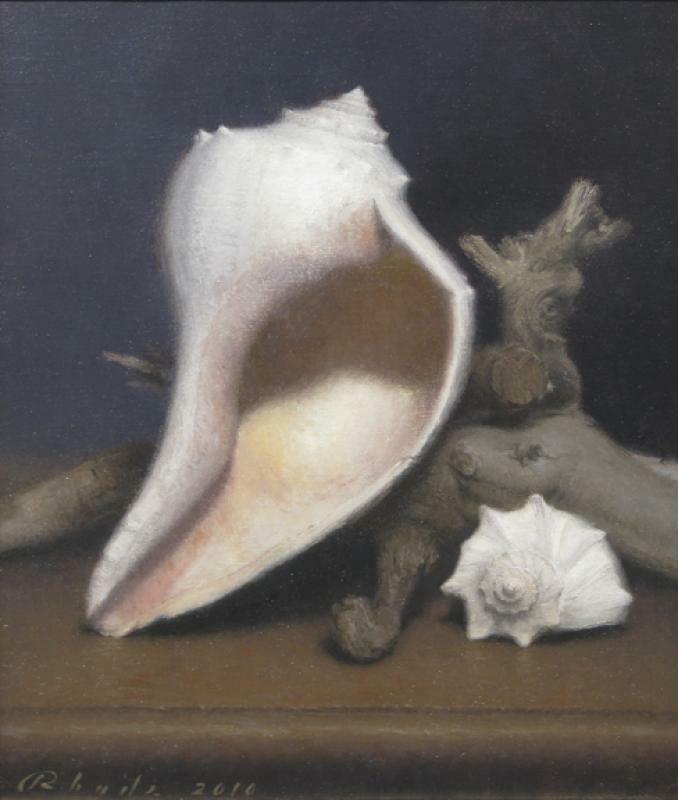 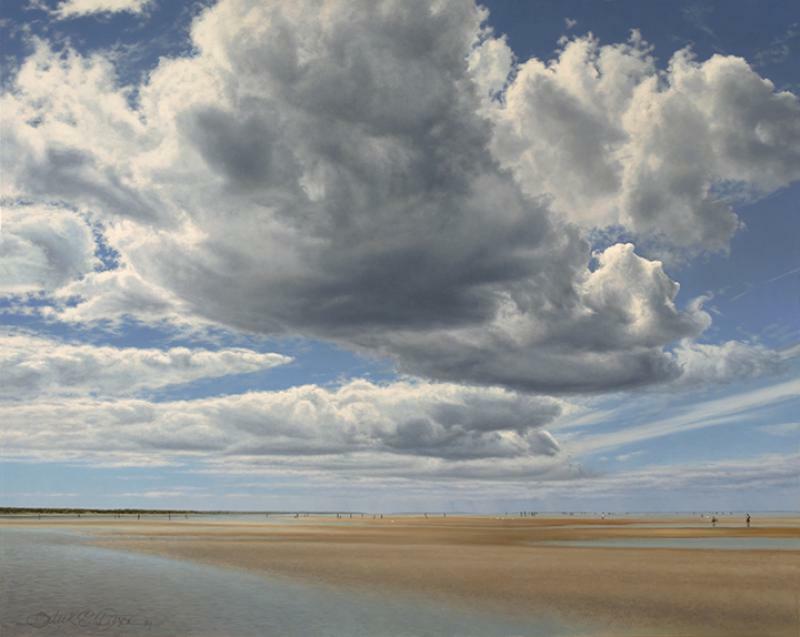 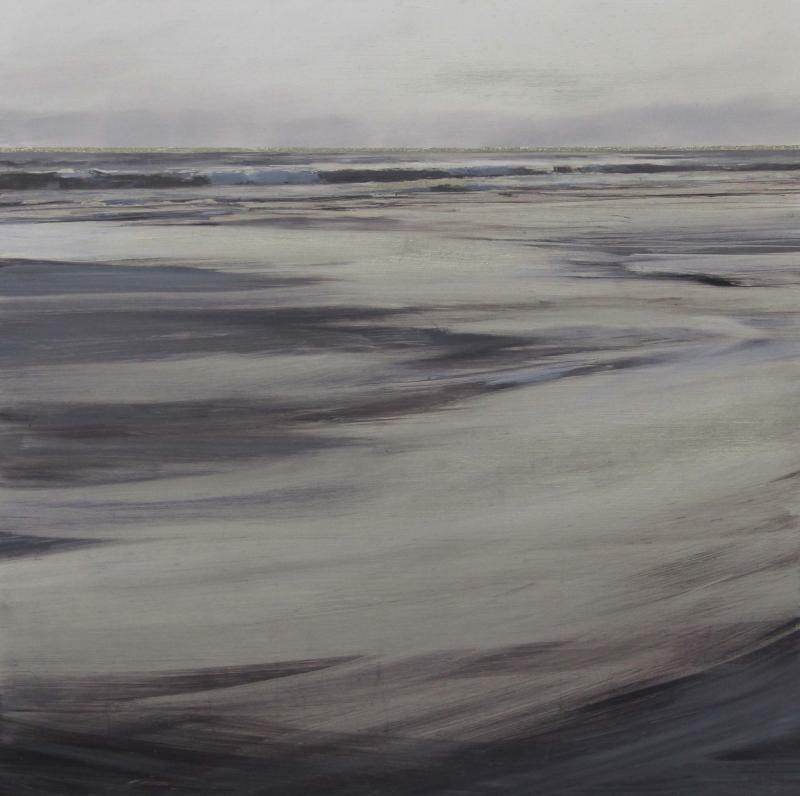 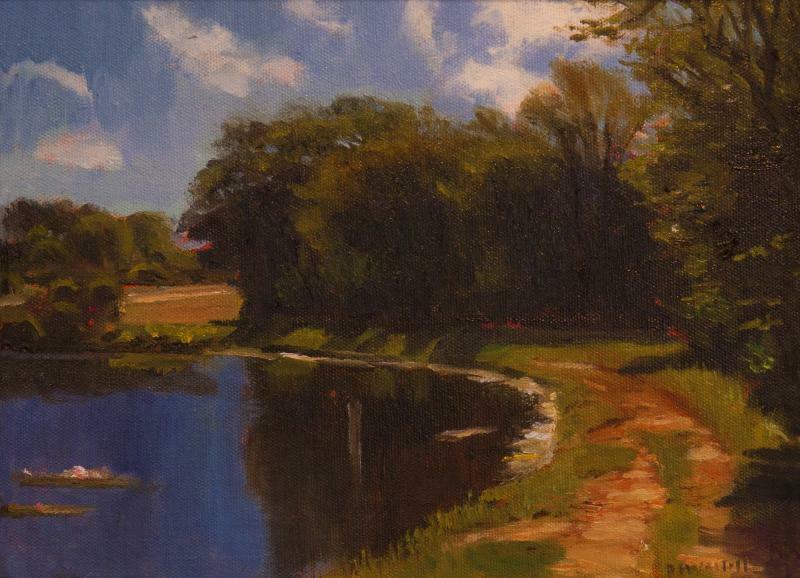 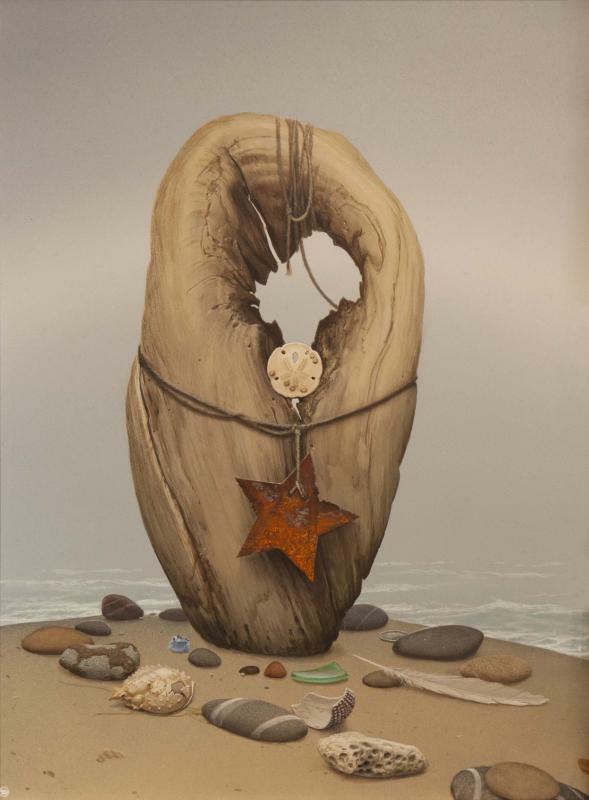 The Gallery at Tree's Place invites you to a new exhibition titled Salt Air: Scenes from the Cape. 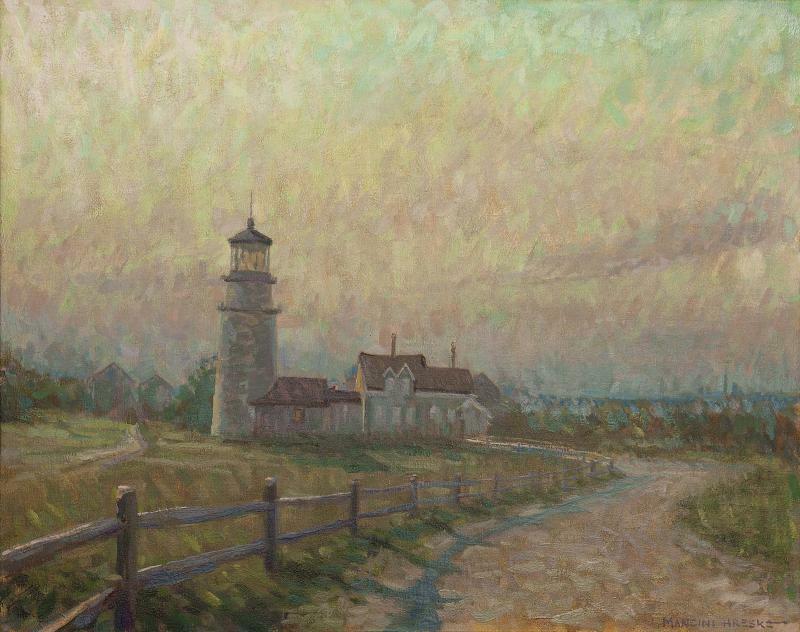 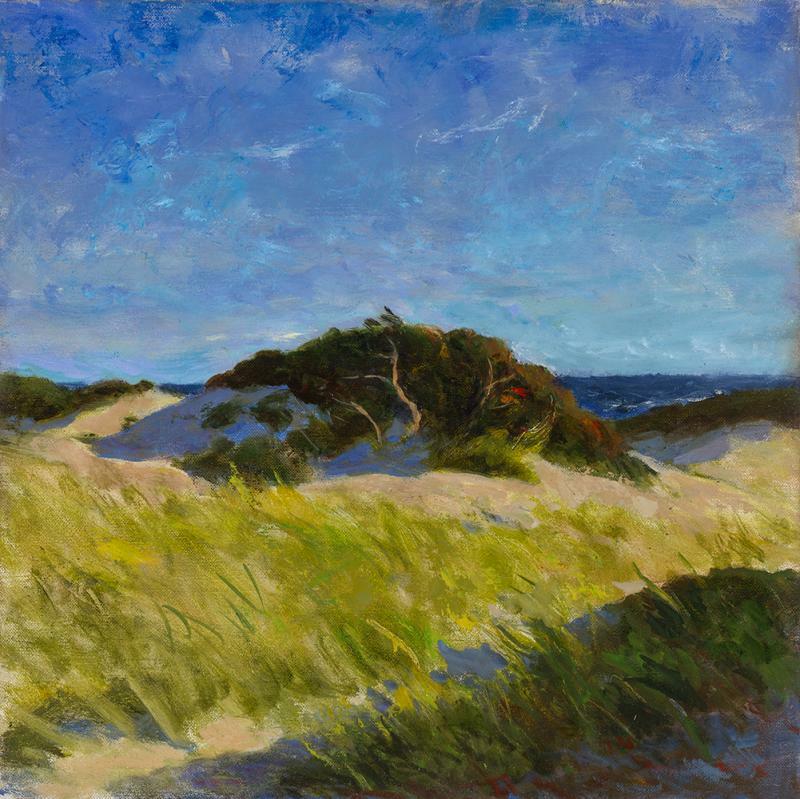 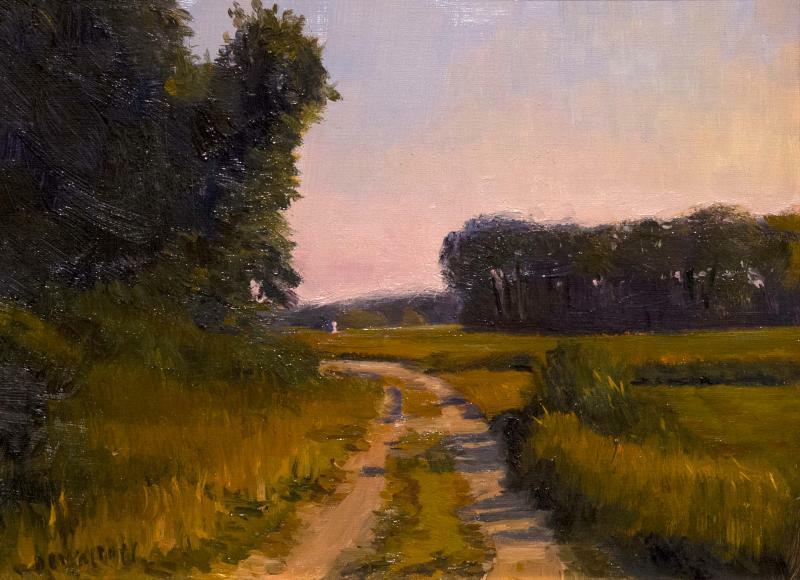 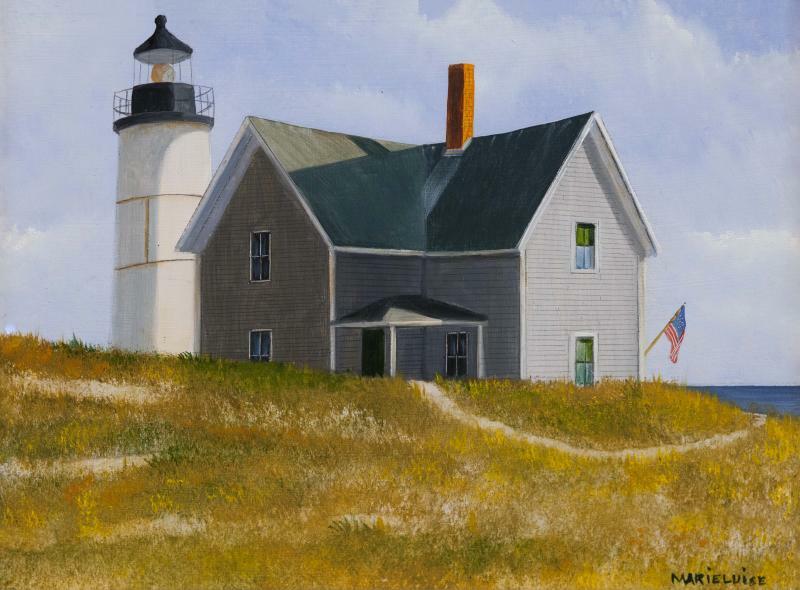 This exhibition will showcase numerous Tree's artists whose compositions have been inspired by Cape Cod and her breathtaking beauty. 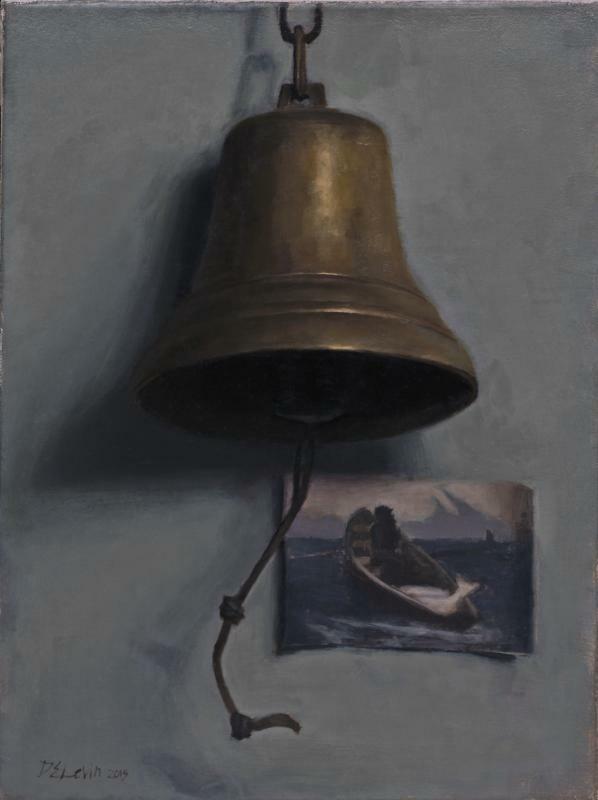 The exhibition will be on view from October 10th - 23rd. 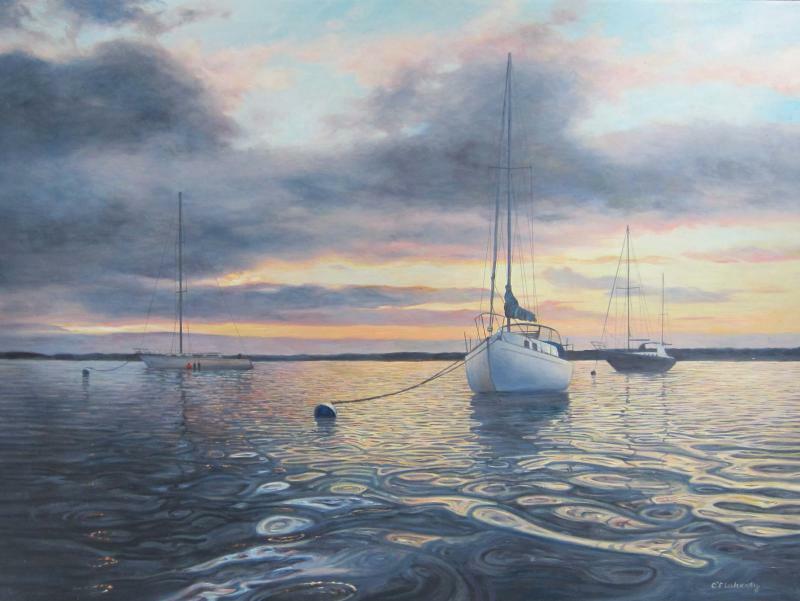 Opening Reception: Saturday, October 10th from 5-7PM.